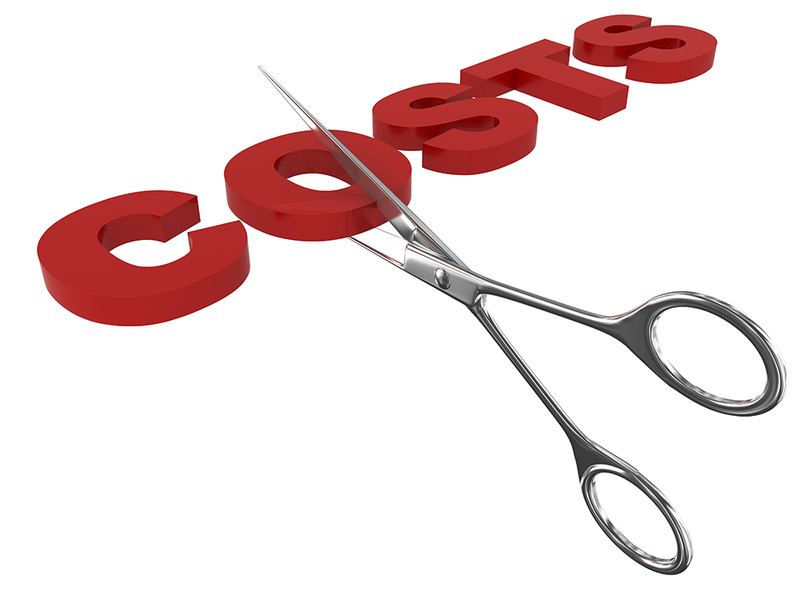 Home > Services > Let us help you cut costs! The economy is changing and we are responding. Safety Boss has reviewed and lowered our pricing for all services in 2016. Give us a call today so we can show you how we’re doing things in 2016 at a lower cost while offering the same level of quality service we have delivered since 1956. Planning your next plant turnaround? Get your pre-job assessment for FREE!